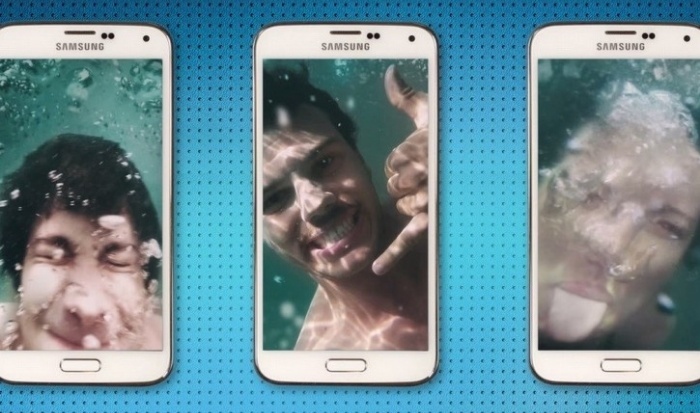 Samsung proved the water resistance of its Galaxy S5 with this experiential marketing stunt, which tested the daring nature of its target audience. On the first day of spring this year, clusters of Swiss people were lazing along the bank of Lake Zurich. Swans were passing on by and buskers were providing the soundtrack to the day; all was calm. 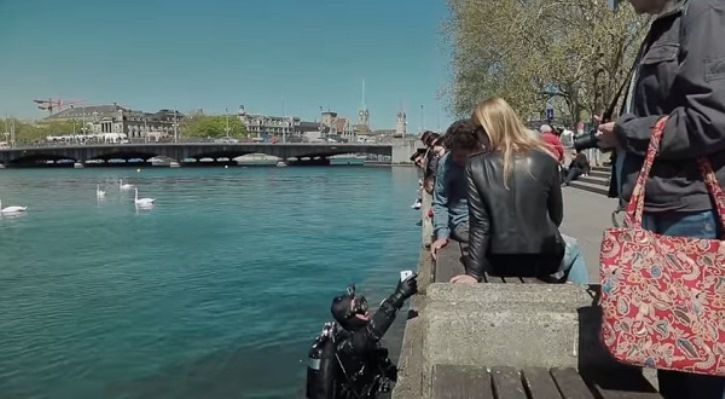 But things suddenly changed when a scuba diver emerged from the lake, with a ringing Samsung Galaxy S5 in his hand. The diver encouraged selected individuals hanging out on the bank to answer the (dripping wet) phone, and they tentatively did. On the line was someone daring them to jump into the freezing waters and take an underwater selfie. Those brave enough to withstand the freezing temperatures/eager enough to get their hands on an S5, stripped off and dived into the waters. Phone gripped tightly in their hand, a series of selfies ensued. With this experiential marketing stunt, Samsung not only piggy-backed the current ‘selfie’ craze to get its target audience talking, but also demonstrated its product promise in a fun and interactive way. Believe it or not, we’ve covered a fair few underwater experiential marketing stunts on the Because blog. Did you see Sony’s Bottled Walkman? Or what about M.A.C’s Synchronized Swimmers activation?